Maxwell McAlister serves as the European trader for OHA. 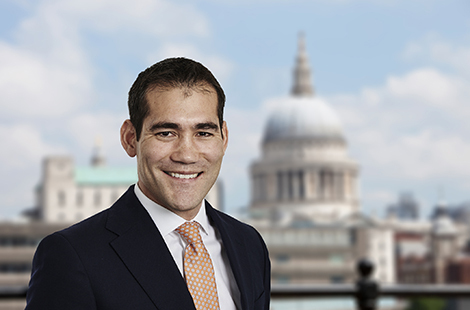 Mr. McAlister previously worked at AllianceBernstein in the fixed income department as a portfolio manager before specializing as a European high yield trader. He earned a B.A. with first class honors from Durham University and has earned the Chartered Financial Analyst designation.